Yes! 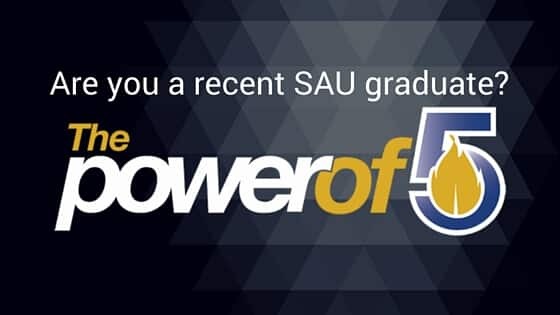 I want to help SAU educate young people. The Charitable IRA Rollover Is Back! Upcoming events that you will not want to miss!